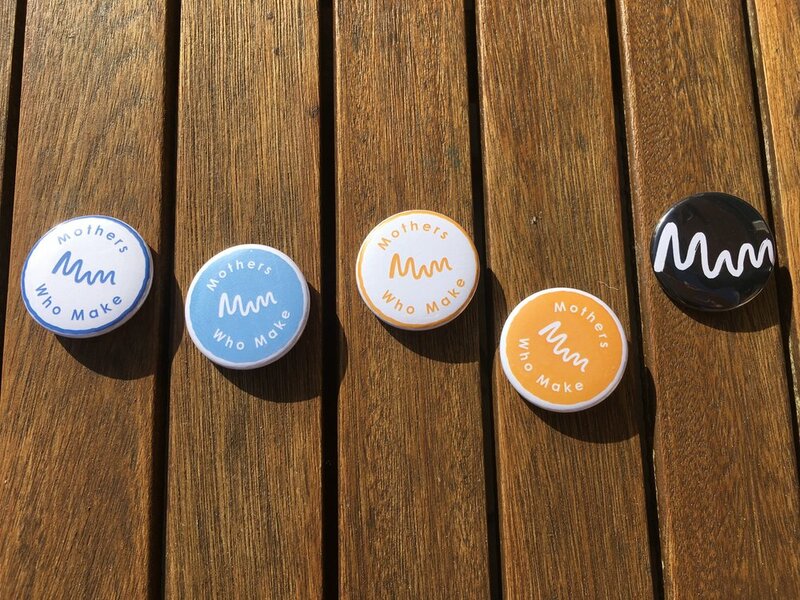 Mothers Who Make Exeter was featured on BBC Spotlight and BBC Radio Devon. 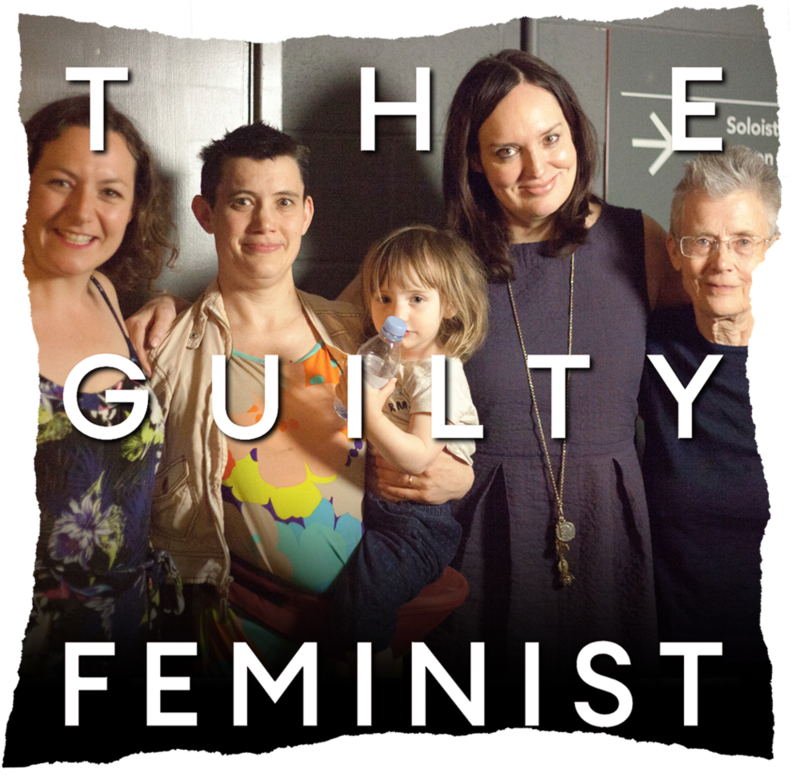 Read about what happened when we went on Woman’s Hour this summer! Barnsley Council support local mothers makers at The Cooper Gallery which launches on the 27th September. As we grow we are supporting regional coordinators to launch new hubs, who will in turn support new co-ordinators. 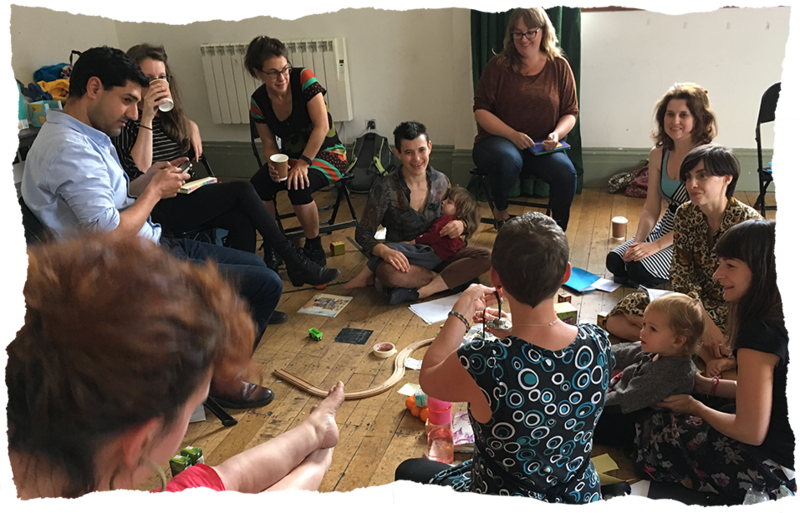 Hub Coordinators from all over the UK came together to talk about how we sustain Mothers Who Make. In July Faith Matthews, Emma Jones and Jessica Geach launched our first rural hub in South Devon. The Clay Factory, a new artist space in Ivybridge hosted artists from local villages, many of whom ran their own creative businesses. 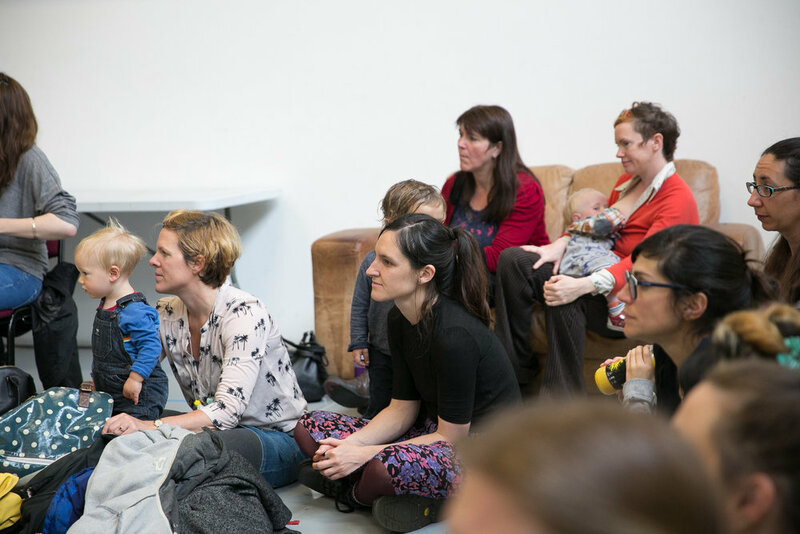 In May Lizzy Humber, Holly Holt and Estelle Buckridge launched a vibrant hub at Exeter Phoenix welcoming over 50 makers and 60 children in the first 3 months. In August BBC Spotlight and Radio Devon visited to learn more - clip coming soon!